Drenge have impressed no end since the turn of the year – it’s been track after track of exhilarating bluesy punk-rock fury. Anyway, the brothers Loveless are releasing their self-titled debut album next month. The latest jam taken from it, ‘Face Like a Skull’, lines up pretty well with all that’s gone before it. Leaning in a more grungey direction, the adrenalin fueled ‘Face Like a Skull’ is unsurprisingly rammed with vicious hooks, infectious melodies and shed-loads of swagger and primal energy. 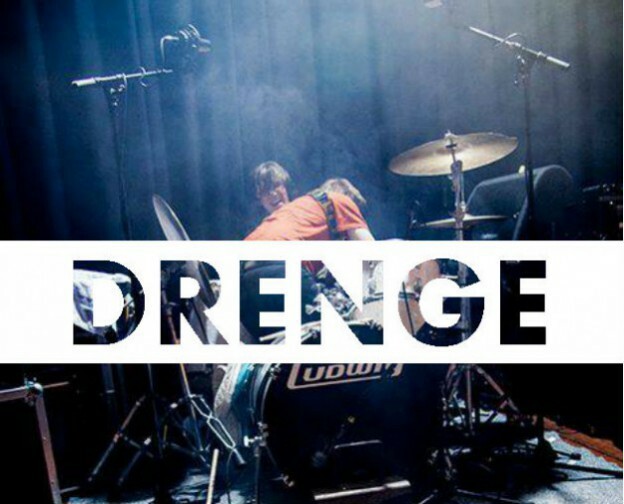 Drenge certainly sound as though they have plenty of fire in their bellies. Two lads who make a whole pile of noise, what’s not to like? 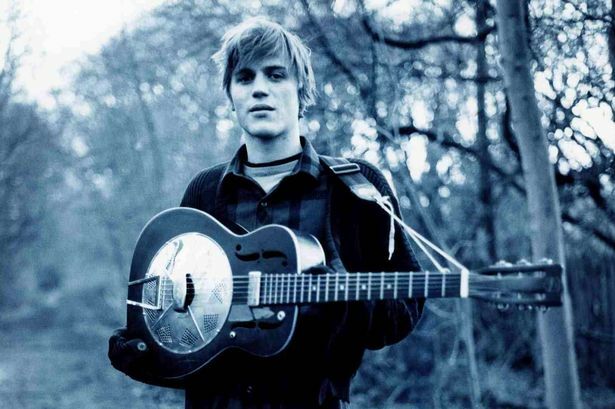 Easily one of the most talented members of the so-called folk resurgence in the UK, Johnny Flynn, graced us with news of a forthcoming third record, Country Mile, which will be released in September. The new album follows the two rather excellent records, 2008’s A Larum and 2010’s Been Listening – it is hardly overzealous to expect more of the same from Flynn? Not really if we use ‘The Lady is Risen’ to quantify the situation. This first taste of things to come only compounds expectation, it’s typical of what we expect from Flynn. ‘The Lady is Risen’ is a roving folk song with carousing brass and rattling guitar, the perfect backdrop for Flynn’s voice and skills for an evocative lyrical turn. All good news. You can listen to ‘The Lady is Risen’ below, before Country Mile is released on 30th September through Transgressive Records. He’s announced two Irish dates too; October 16th in Whelan’s, Dublin & October 17th in Belfast’s Limelight. Cian Ciaran of Super Furry Animals is gearing up to release his second solo album and follow up to last year’s excellent Outside In. The album is called They Are Nothing Without Us and Ciaran himself has proclaimed it as his ‘protest album’. The first track from the album to surface is ‘Sewn Up’. It got it’s first airing on Marc Riley’s BBC 6 Music show last night and it certainly doesn’t disappoint. The romantic overtures of his debut have been stripped away in favour of scathing politically charged lyrics, mean guitar riffs (very The Velvet Underground meets The Jesus and Mary Chain), while retaining the same lavishly layered vocals that marked Outside In. It is purposely filled with anger and rage at a world where the gulf between the haves and have-nots is widening, and at the system which perpetuates this exploitation. Powerful stuff indeed, which sets things up nicely with regard to the forthcoming album, which by the way, will be released on September 23rd through Strangetown Records. Ciaran recently surpassed his Pledge Music target for They Are Nothing Without Us but there are plenty of goodies still left, if you want, you can get involved here. Whatever the case, you can check out ‘Sewn Up’ below. 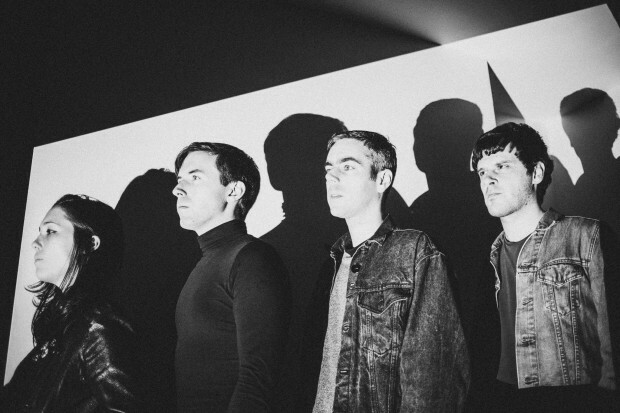 Girls Names released their latest LP The New Life back in February, providing us with the best domestic record of the year so far. A quite dark post-punk record with a moody and foreboding disposition, importantly it is an exceptionally great album. The Belfast foursome are now planning the release of a remix EP, The Next Life. Up first from the EP is is a remix of ‘Projektions’ courtesy of Factory Floor’s Gabe Gurnsey. The track is almost completely re-imagined. Almost the entire original dispensed with, in favour of Factory Floor’s characteristic motorik groove and pulsating synths. Most importantly the resulting remix sounds immense. It is also a timely reminder for two reasons: (1) if you haven’t checked out Girls Names’ The New Life, you really should because you’re missing out; (2) it’s a reminder of Factory Floor’s talent who’ll release their hotly anticipated debut album in September. All good. The Next Life will be released later this year and Factory Floor’s rework will be joined by those of David Holmes, Locust, The Soft Walls & Optimo. Rhodri Brooks is a Cardiff born singer and song writer, who along with a merry band of brothers (or just a band if you prefer), have come up trumps with a rather wonderful ever changing and evolving sound. This is the kind of timeless music that transcends eras and genres – a hypnotic, wonderfully understated lo-fi blend of Americana and country, with a healthy dose of ’60s folk and psych-pop. 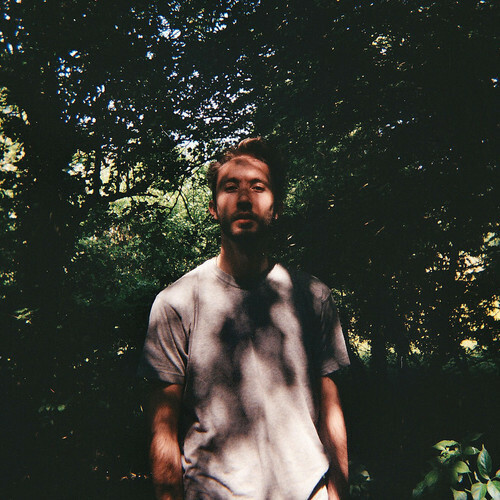 Brooks’ songs can morph in a way that feels wholly organic, sliding from gently chugging or jangley guitars, before all of a sudden, going headlong through a meandering hazy pysch-folk. It is these two side of Brooks, together or separate, that makes him, his band and their songs so completely and utterly lovable. It cheerily worms its way into your heart through near perfect songcraft, as his deep South Wales drawl glides above dulcet tones. So simple but so, yet so effective. You can check out some choices cut below, taken from Rhodri Brooks’ brand new EP, Dan y Tracs, which you can listen to in its entirety here. If you have yet to acquaint yourself with Billy Ryder-Jones‘ wonderful new album, A Bad Wind Blows In My Heart, I wholeheartedly encourage you to do so. On the ex-coral man’s debut solo venture, he looks inwards, penning a gripping album of pensive ballads and hushed pop songs. Ryder-Jones’ latest single to be taken from the LP, ‘Wild Swans’ is a typical autobiographical tale, built with subtlety and restraint. It is predictably melancholic and filled with wistful heart swelling melodies, as he solemnly mourns a lost love, in a hushed, semi-spoken voice. ‘Wild Swans’ is typical of what is a highly accomplished and deeply affecting debut, one well worth checking out when you find the time. ‘Wild Swans’ is out on August 26th & his latest album, A Bad Wind Blows In My Heart, is out now on Domino Records. 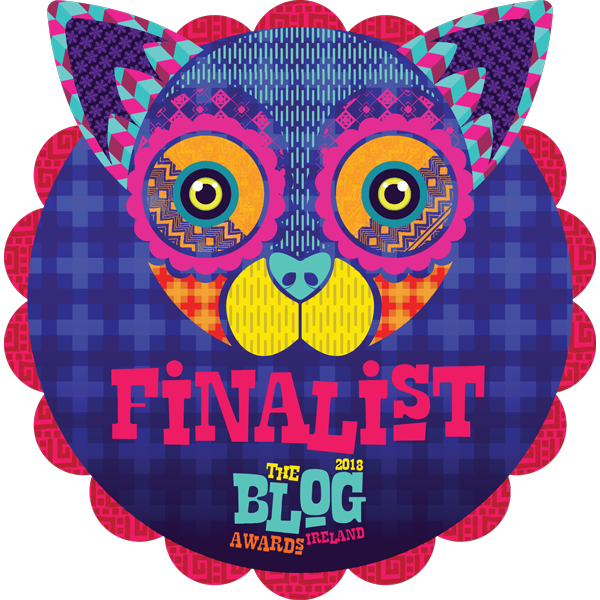 Ahead of tomorrow night’s ‘BarryGruff Unplugged’ show with Anderson in The Liffey Studio, Newbridge (details here), here’s an interview I did with Anderson, from the last issue of Lookleft Magazine. When The Rags parted company last year, Dublin and indeed Ireland lost a great if somewhat underrated band. Between 2004 and 2010 they played scores of memorable gigs, released a string of brilliant singles and a superb album, ‘A National Light’. Slipping and sliding from one end of the indie spectrum to the other, The Rags music was lively and energetic, wrapped in poetic lyrics and delivered with a distinctive raspy vocal lilt. All was not lost however. 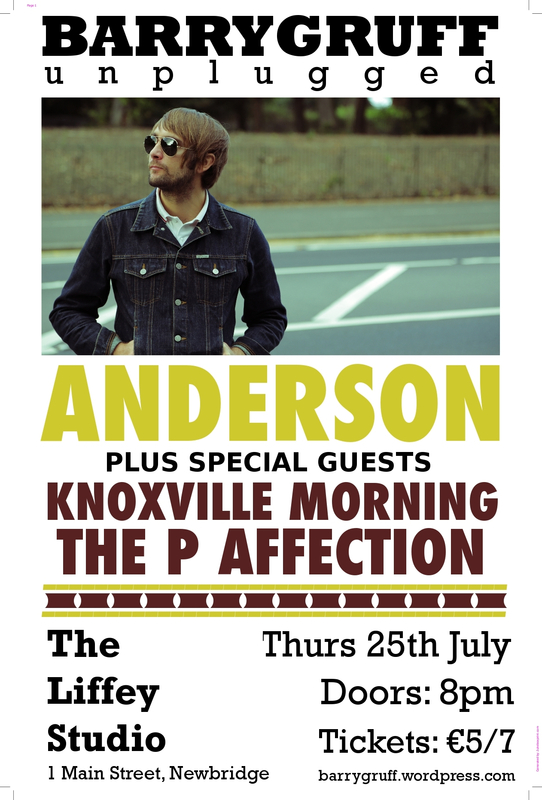 Having called time on The Rags, front man Daniel Anderson didn’t waste time in returning with his solo musical venture under the moniker of Anderson. While it witnessed a marked change in sound with a folksy sound of irresistible classic pop melodies preferred to raspy indie-punk, the intuitive and honest song writing remained a cornerstone of his work. 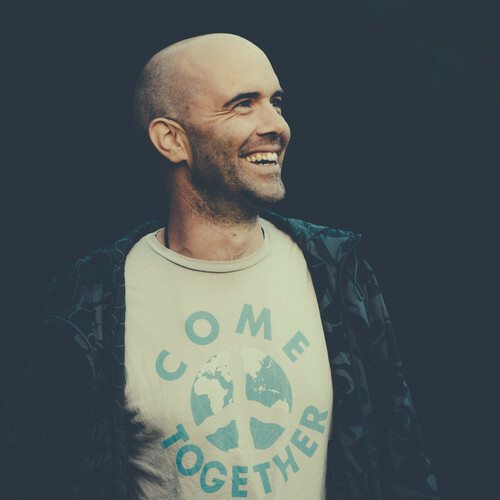 Yours truly caught up with Anderson for a quick Q&A to find out more about this exciting and intriguing new departure for one of Ireland’s very best songwriters. LL: The new Anderson sound is quite different to what you did with The Rags and probably caught a few people by surprise – had you any lingering worries about how people would react? Anderson: I never gave it any real consideration. My impulse when writing has always been to please myself and by that standard I’m always been hopeful that other people will enjoy it too, regardless of the way it is presented. LL: You released your debut single & EP in the last few months, what has the reception been like? A: The reaction has been everything and more than I expected. I think regardless of what anyone playing music says, you are writing to be heard and when people react in such an excited way to your stuff, it helps to reinforce your belief in what you do. LL: What was the inspiration for this new sound? Was it something you had planned or did it just come naturally? A: It wasn’t really planned but I was conscious of a need to make the lyrics and melody more prevalent than they had been in The Rags. Melody and lyrics have always turned me on and I think the solo thing has given me the opportunity to accentuated elements that were sometimes neglected in the band. LL: What has this transition from band front man to solo artist been like? A: It’s strange because in The Rags it always felt like we where a world within a world. In it I got to share a dream with people I grew up with and loved, and in a way that aspect was almost as rewarding as the music we made. It is a different feeling now it is a slightly more refined satisfaction but I think a part of me will always be stranded in the that youthful utopia I made with my friends. LL: It seems switch has freed you up somewhat, the previous anger has been reined in somewhat with reflection, optimism and hopefulness preferred, is that a fair assumption of where you are right now? A. Yes! I’ve brought optimism to this work that I didn’t always have with the band. I’ve worked hard to understand my craft and become a better writer, being the sole contributor I’m never pushed to do anything I’m not 100 percent about. The sense of well being that comes with this is priceless. LL: You’re songs convey an insight to your life and the world, does your song writing tend to take inspiration from what you know and see around you? A: I think so. I always feel compelled to express myself through the happenings in an around my life it helps me function day to day. LL: You supported Villagers on their recent tour, how was that? And how did it come about? A: Conor contacted me and said he loved the stuff and asked if I would like to do a couple of shows with them. It was a wonderful experience. I was exposed to an audience that wanted to listen and I got an invaluable insight into the life of an established band on the road. LL: You’re planning to release an album this year? When/What can we expect? A: I will aim for September but nothing is set in stone. I’ve been writing for a while and I am confident the record will sit comfortable alongside any great records in your collection. While Gruff Rhys has quite rightly been receiving any amount of praise for his sol0 & side-project works, he is not the only Super Furry Animal making waves away from the day job. Last year Cian Ciaran released the excellent Outside In and last week, he announced details of a pledge campaign for a second solo album, They Are Nothing Without Us (get involved here). Meanwhile SFA bassist Guto Pryce has been busy too, having teamed up with Lindsey Leven for side-project Gulp. The latest release ‘Play’ picks up where the pair left off with last year’s stunning single ‘Game of Love’. Both ‘Play’ and b-side ‘Hot Water’, are exquisite cuts of psych-folk, where by Leven’s beautiful and breezy vocals take centre stage. On the former they float over a roving rhythm, amid a tide of electronics and guitar, while lending to the sweetly hypnotic nature of the latter, tiptoeing the listener delicately into a daydreaming trance. Simply beautiful. 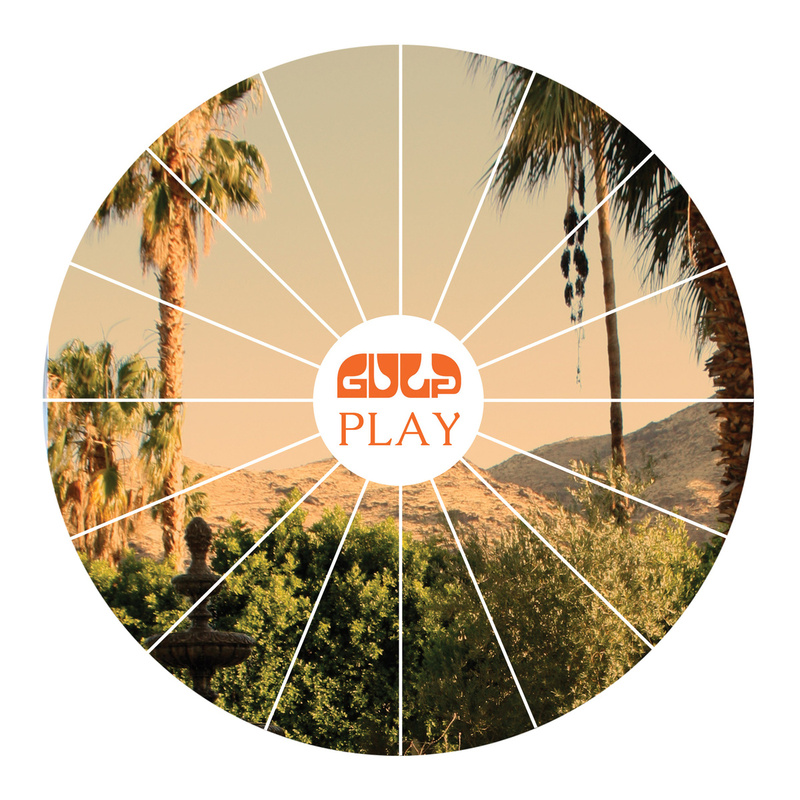 Play will be released on July 29th through their very own E.L.K.Records. It will be available on limited edition white vinyl 7″ and download from here. We were first introduced to The Last Monroes a while ago, when the Wicklow duo released Live From The Barn, an excellent insight to what they’re all about. Given the lasting impression left by Live From The Barn, any opportunity to revisit their supercharged blasts of heavy blues riffage was always going to be gladly lapped up. This opportunity has come a’knocking as The Last Monroes were in with Paul McCloone last week to do a session for his radio show. They sounded absolutely superb as it goes, preforming three songs, ‘Underneath The Streetlight’, ‘Dead In The Water’ and ‘Devil’s Girl’ (the latter two coming from an earlier release). These guys appear to have this whole two-piece noise making machine buzz, down to a tee. One bashes drums and the other sings and slugs his guitar, it always amazes me how two people can somehow manage to make such an almighty racket. A racket yes, but a pleasant one at that. You can listen to the three tracks from the session below or download Live From The Barn gratis from bandcamp now. It has been an incredible experience putting on all these BarryGruff shows over the past two years or so. On this occasion we have decided to do something a little different and do a set of six unplugged shows in the wonderful intimate surroundings of The Liffey Studio. It’s a great little venue in the heart of Newbridge and it’s a perfect setting for this kind of show. The first of the series takes place on Thursday, July 25th and will see three superb performances from Anderson, The P Affection & Knoxville Morning. 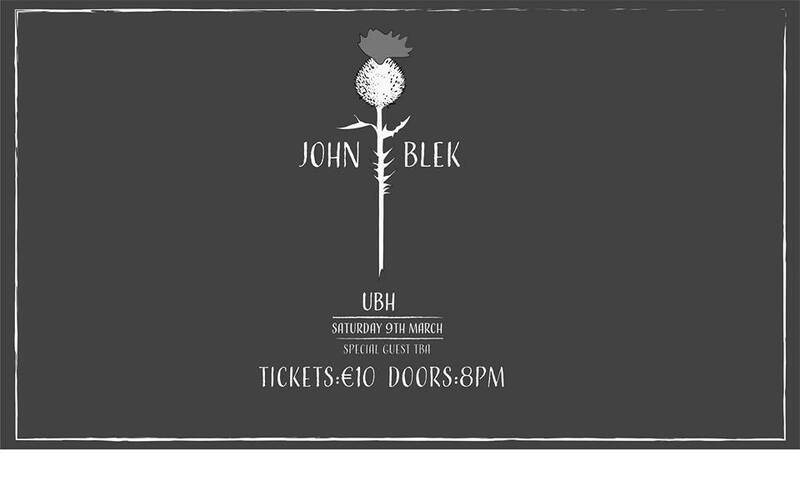 Tickets €5/€7 – doors at 8pm.